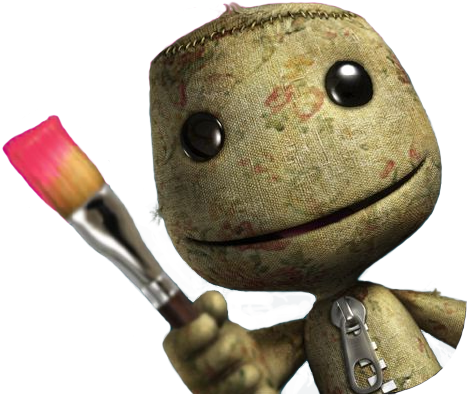 A forum for Little Big Planet! Discussion About the games' Story Mode! Duscussion about about the games levels! Ranking and other member related stuff.